Stephen Sambu, the 8K world record holder from Kenya, finished the Bank of America Shamrock Shuffle in first place. Sambu finished the race with an unofficial time of 00:23:02 at an average pace of 4:39 minutes per mile. The Kenyan runner broke the 8K world recordin Boston in 2014. 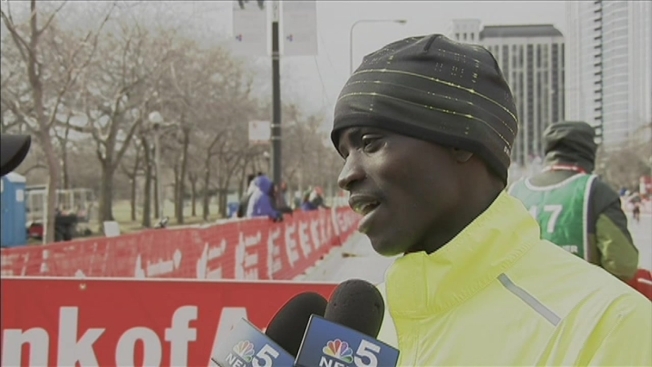 This year's race was Sambu's first in Chicago. "I love Chicago. Chicago is the best," Sambu said. The winner trained for the race for only two weeks, he said. More than 37,000 runners participated in the race through downtown Chicago.